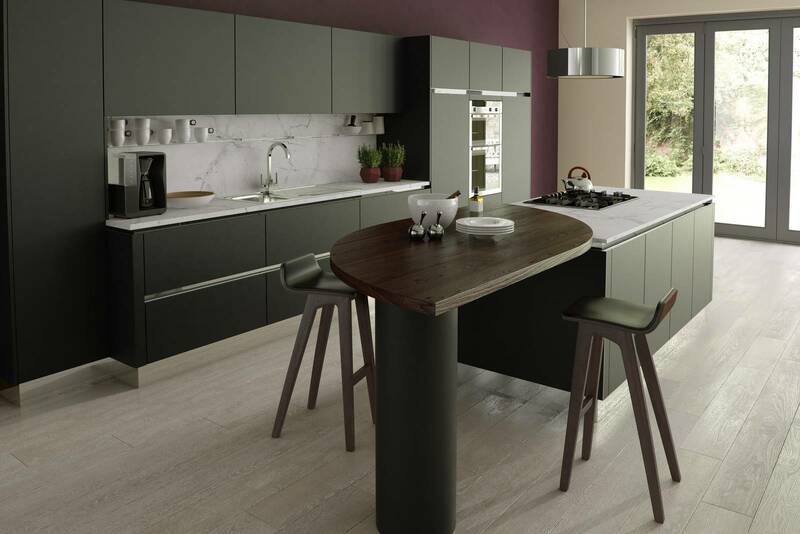 Kitchen designs by Kitchen Designers are available throughout the UK. 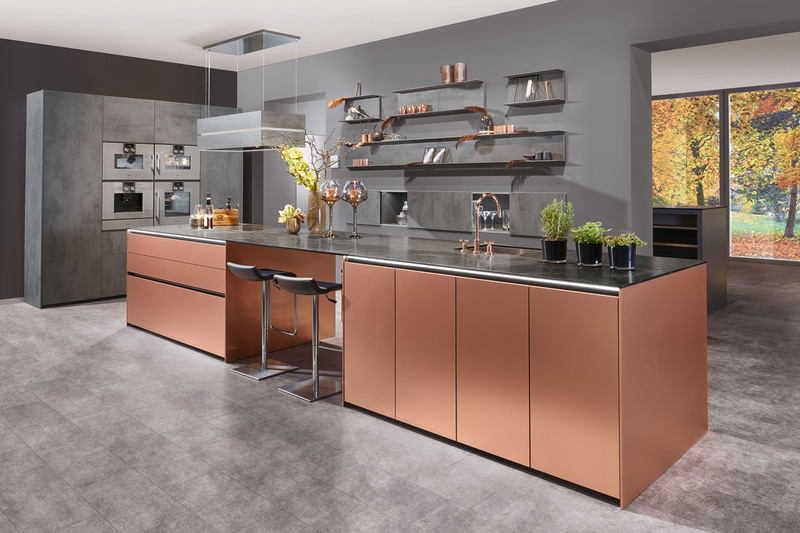 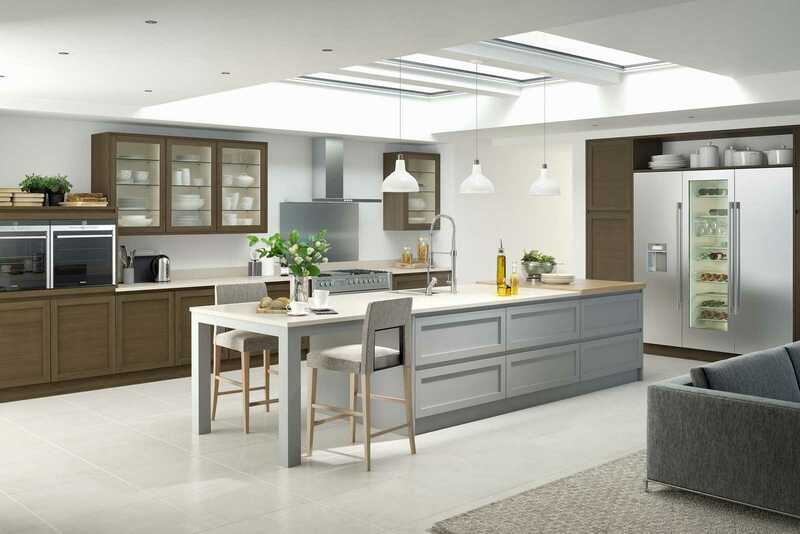 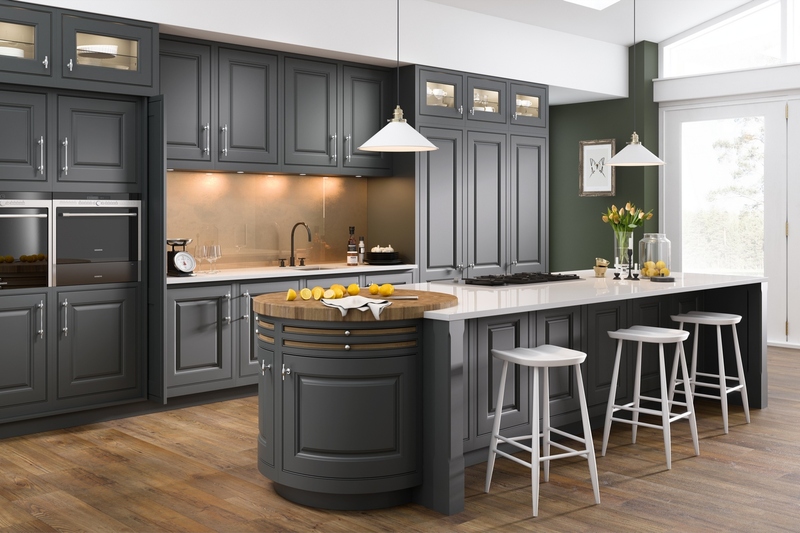 Wherever you live you can take advantage of our FREE internet kitchen designs service to gain the best quality at the lowest prices anywhere in the UK. 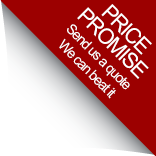 The products and services are the same and if you simply complete the form we will get in touch to discuss your project in detail. 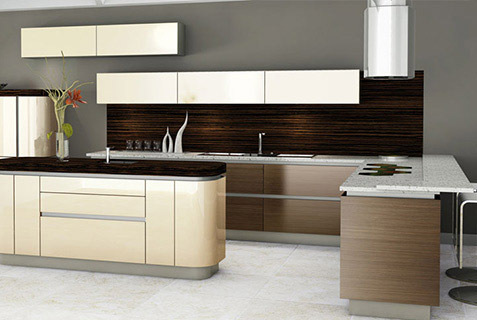 The designs are provided by email and you can have as many revisions as you require. 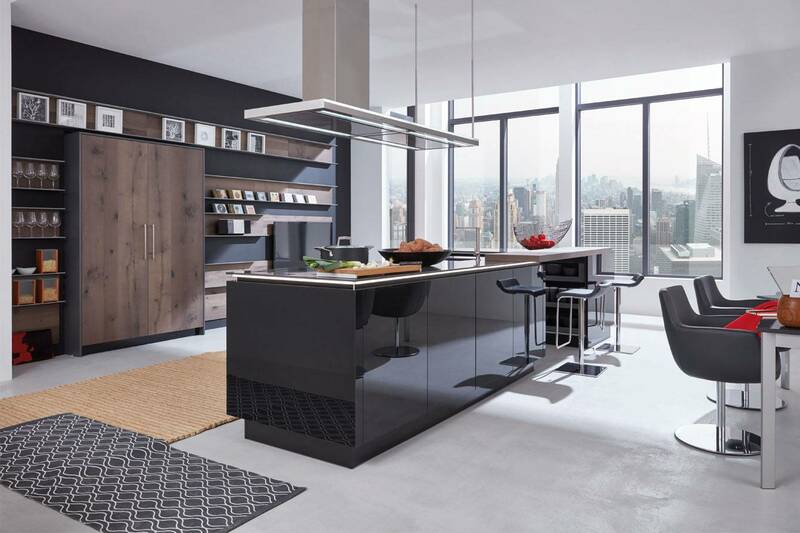 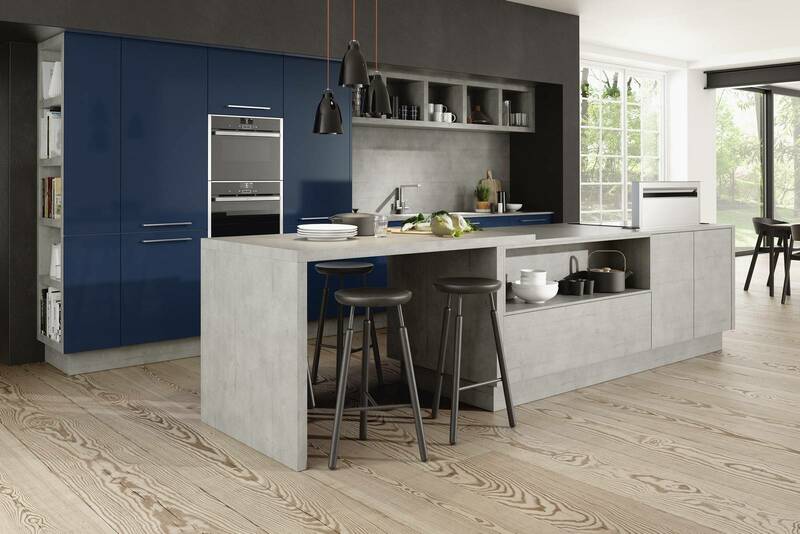 You are dealing with expert kitchen designers who will cover every detail of your quote to ensure you get the best value and the best result for your budget. 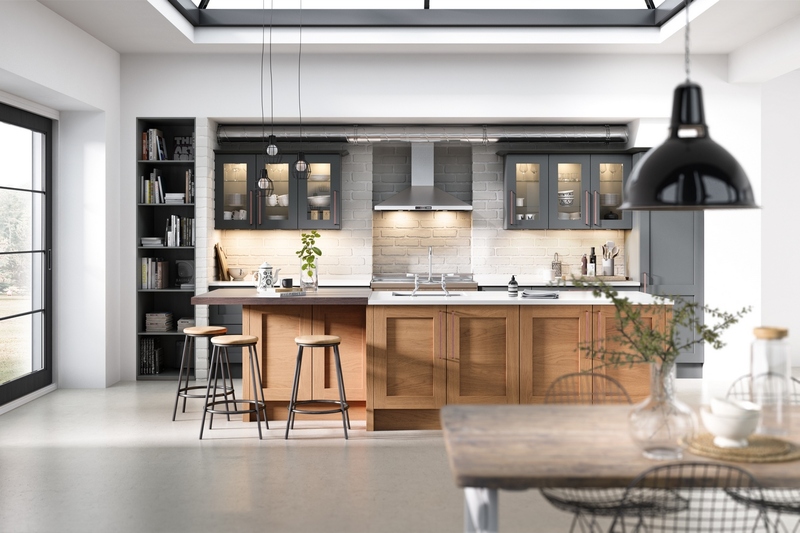 Once you have decided on your new kitchen it will be built to your specification and delivered direct to you from the factory. 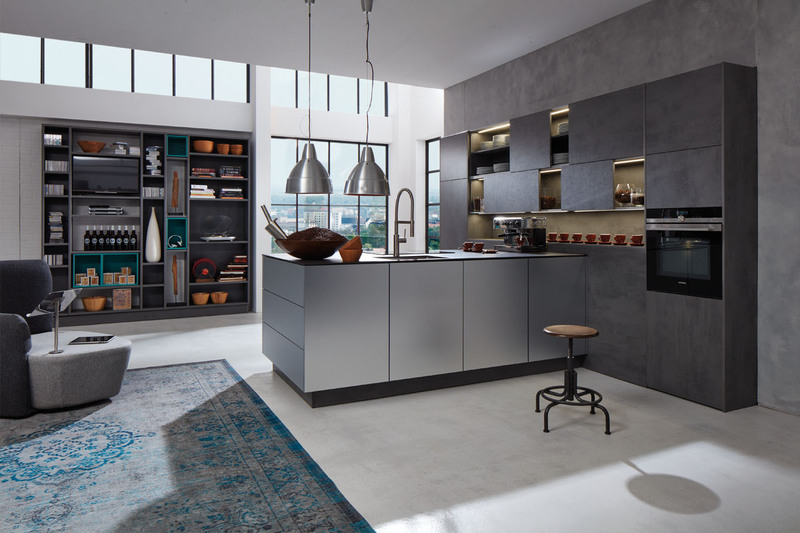 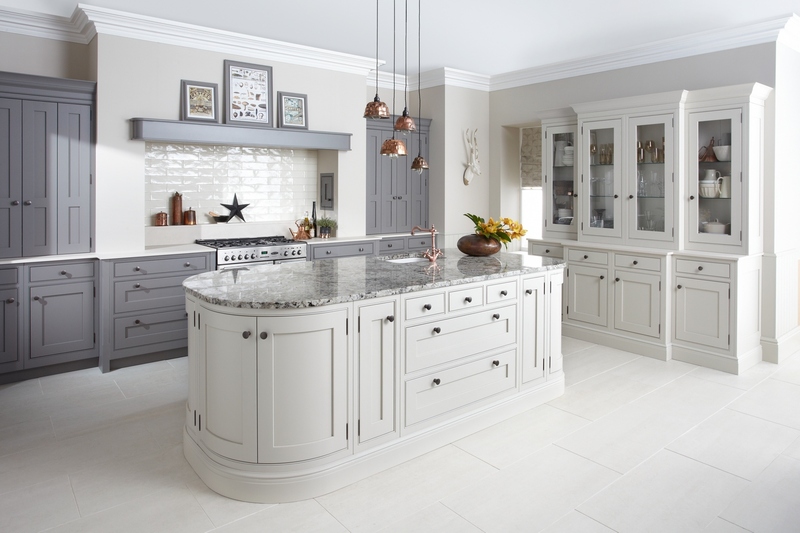 These Classic and modern bespoke kitchens are at the top or our range for quality, features and choice. 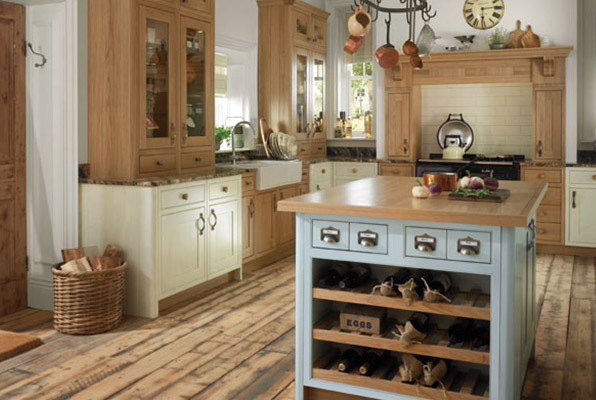 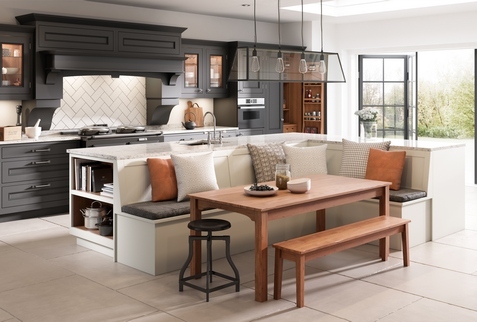 These kitchens provide the ultimate in kitchen design and can be finished in any Farrow and Ball colour.